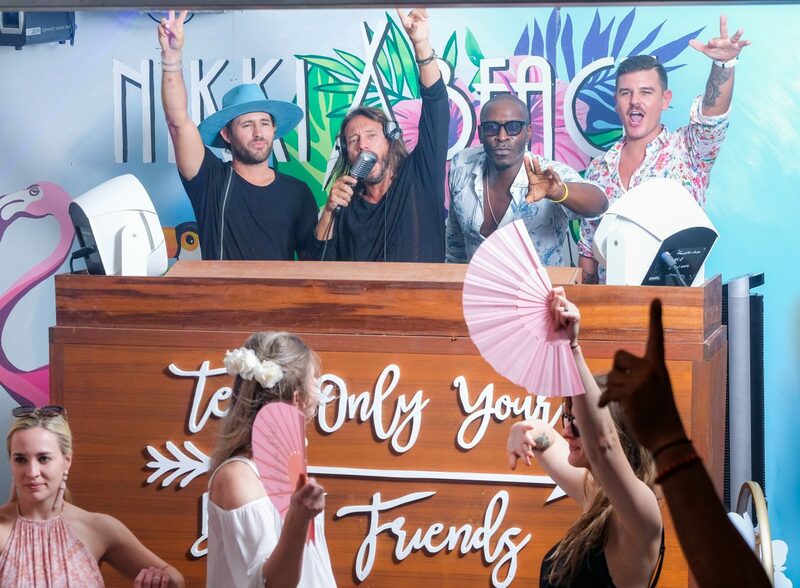 St. Barth – On Saturday, legendary French DJ Bob Sinclar hosted Nikki Beach Saint Barth’s famous Rosé Saturday during the weekend-long regatta celebration. 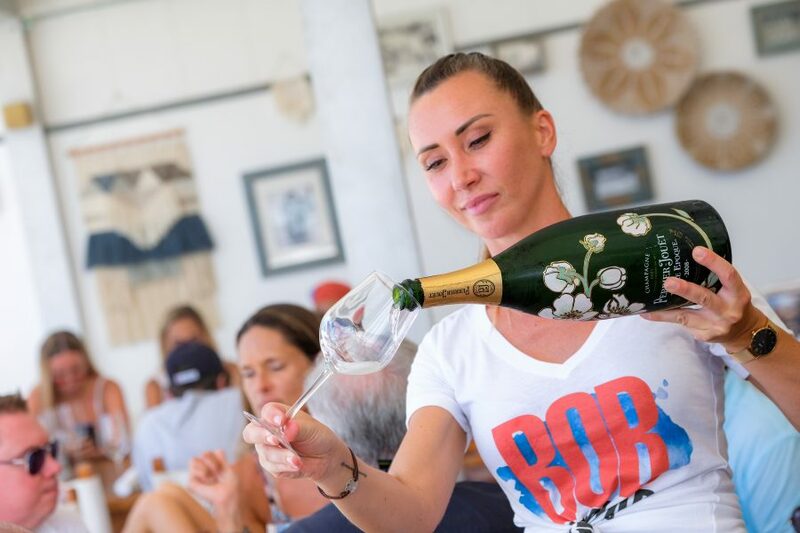 Second only to New Year’s Eve, Saint Barth’s famous Bucket Regatta is the biggest event on the star-studded island. 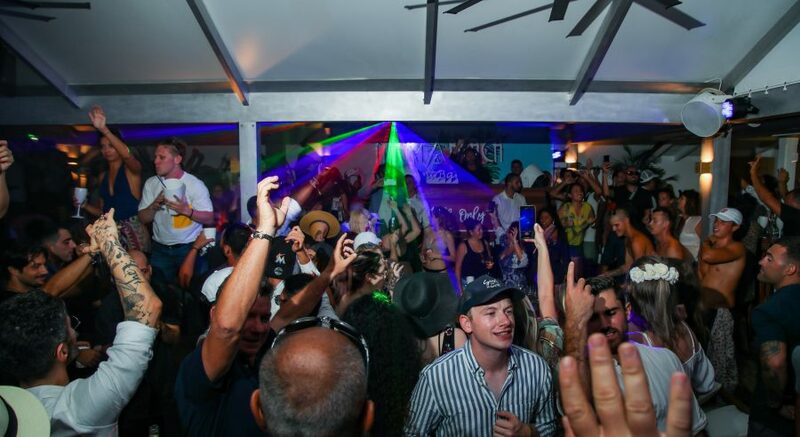 The beach club celebrated the popular regatta weekend with the uber-exclusive celebration on Saturday, followed by the annual world-famous White Party on Sunday, March 24th, inspired by Naomi Campbell’s birthday party at the launch of Nikki Beach Saint Tropez in 2002. 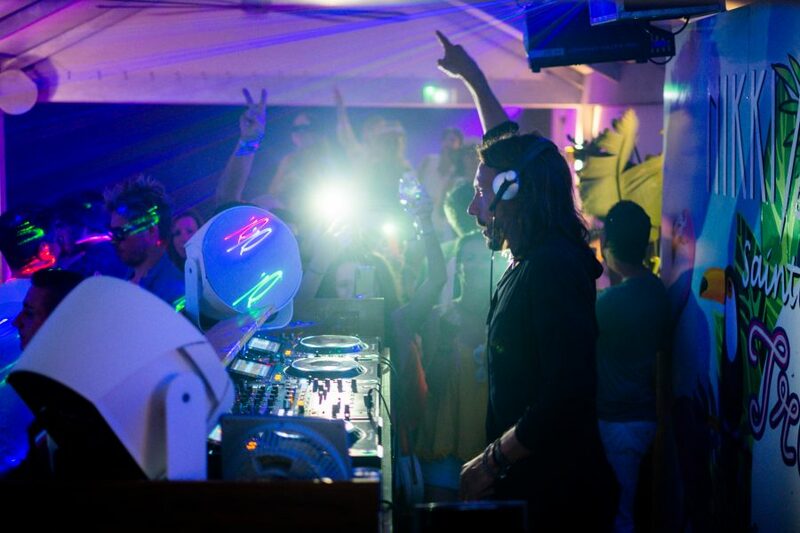 Sinclar performed ocean-side some of the most iconic house hits that have shaped him into one of the longest standing figures in the international electronic music scene.